WHY WE DON'T DO WEDDING PHOTOGRAPHY "PACKAGES"
Weddings are significant. They are significant, for so many reasons, but for me - they are significant because there is nothing quite like two people committing, to each other, the rest of their lives. They are significant because of what they represent, and they are significant because - for our clients - they are the beginning of a journey. They are the beginning of a story. I believe that an event of such significance requires a commitment on my part. It’s a commitment to document the people, the moments and the details - all the things that are a part of your story. Your wedding isn't about the photography, and it's not about the photographer. Your wedding will be incredible no matter who you ask to help you remember it. My commitment is to do just that - help you remember exactly the way you feel on your wedding day - for the rest of your life. It’s a commitment to your story. That’s what our Signature Commission is all about. You are commissioning us to document your story. You are commissioning us to document a story that is uniquely yours - so that you can remember it forever. Every wedding - every story - is unique, and documenting it is a process that requires us to know you - to know your story. By definition, a commissioned work is one-of-a-kind - just like your wedding. What does all of this have to do with "packages?" Fair question. Here's my answer: Everything :) Since your wedding is a once-in-a-lifetime event of such incredible significance, I believe it warrants an artistic commitment to document your story. So instead of asking you to buy a "package," I invite you to commission our studio to capture the story that have been dreaming - and writing, and living, and discovering - your whole life. Certainly, one size doesn't "fit all," - we get that. But our Signature Commission is designed specifically for the discerning couple, looking for a documentary approach to their wedding experience. It includes the things that we believe are essential to telling your complete story. You're certainly welcome to add to it things that are most important to you - many couples do. We've designed it to give you the experience and coverage that we believe it takes to really document your wedding. - That's why all of our couples get full day coverage of 10 hours. You wouldn't buy a book with the first or last chapters ripped out right? Why would you want to hire us to give you anything less than the entire story? - All of our couples receive online proofing, allowing them to share their wedding with their friends and family. 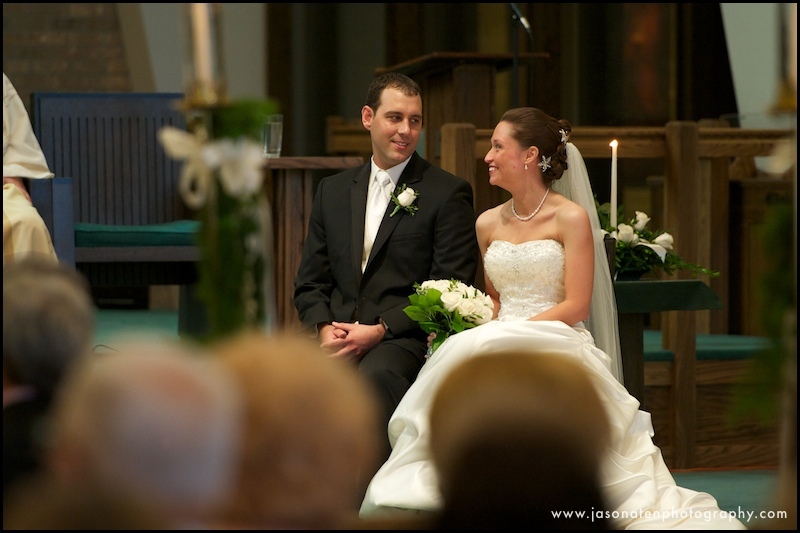 Additionally, we provide all of our couples with a digital copy of all of their proofed images. Keep them safe, and enjoy looking at them forever. - All of our couples enjoy a complimentary engagement session. There are a number of reasons why (see previous post here for several of them), but mostly its because there's no better way to tell your story than to get to know you - and no better way to get to know you than to spend some time together! - Finally, all of our couple's receive a credit towards one of our Signature Wedding Albums. It's your story, and there's no better way to share your story with your children, and grandchildren, then through a beautiful, timeless, handcrafted album. You wouldn't hire a caterer to make a bunch of food, but not serve on plates right? You wouldn't hire a band to set up all their instruments, but then not play? You wouldn't hire a videographer to record your wedding day, but not deliver you an edited feature presentation right? The wedding album IS the final product, and we believe so strongly that all of our commissioned clients should have one - that everyone gets one. So, what if you want more than that? What about parent's books, or an amazing canvas gallery wrap? Or what about a larger album, or additional coverage? Don't worry - we've got you covered. When you contact us to let us know you're interested, we'll send you our complete pricing list - including three of our most common wedding collections (our Signature commission + a collection of popular add-ons). That way, you can choose what works best for you - or best yet - let us help you design a custom collection just for you. Wanna get started? Just click here to contact us. We'll be happy to send you our complete pricing information!